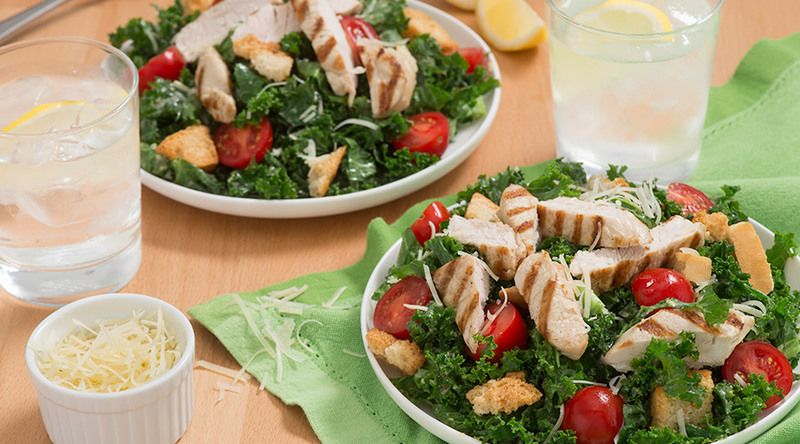 Keep Lilydale® Fresh Whole Turkey refrigerated until ready to cook. Remove the bag immediately prior to cooking. Remove the neck from the body cavity and the giblets from the neck cavity. Stuff or season the neck and body cavities. Secure legs by tucking under skin band or tying together with a cord. Fold wings behind back to secure neck skin. 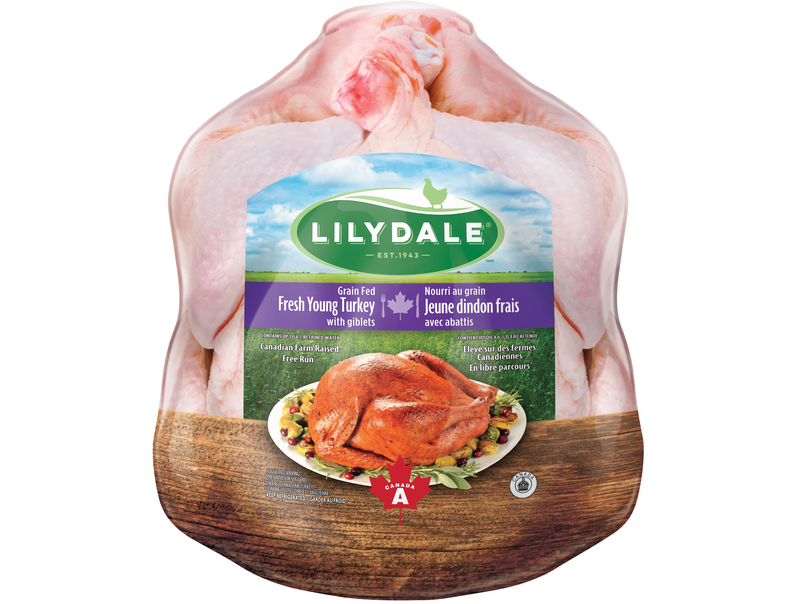 Place Lilydale® Fresh Whole Turkey on rack in a shallow pan with breast up. 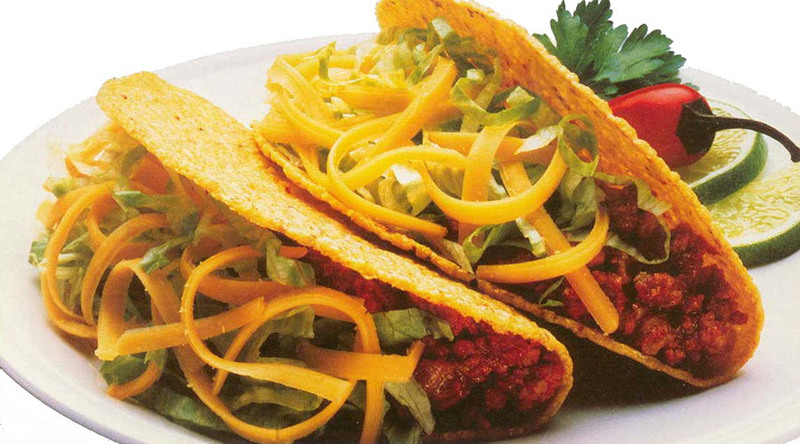 Cover loosely with foil. Roast at 350°F (177°C). For approximate cooking time, see roasting schedule on bag. 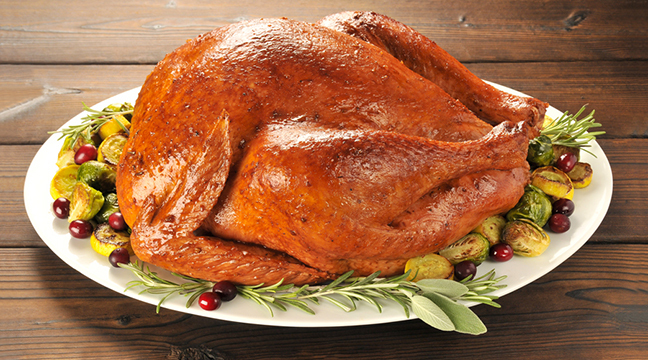 Check if Lilydale® Fresh Whole Turkey is cooked 1/2 hour before it is expected to be done. 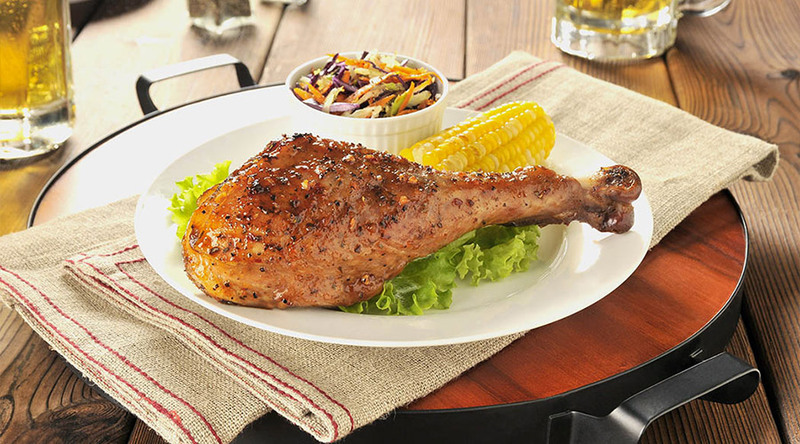 Uncover the Lilydale® Fresh Whole Turkey and allow it to brown. When done, cover and let stand for 15 minutes before carving to lock in the juices. Safe handling: Wash preparation utensils, work surfaces and hands in hot, soapy water following contact with uncooked turkey and juices. •	for a STUFFED TURKEY, the internal temperature of the thickest part of the breast or thigh should read 185°F (85°C) and the centre of the stuffing should be 165°F (74°C). •	for an UNSTUFFED TURKEY, the internal temperature of the thickest part of the breast or thigh should read 185°F (85°C). •	Please note that the thermometer should not touch any bone when taking the temperature of the turkey and the legs are easy to twist off and the juices run clear.